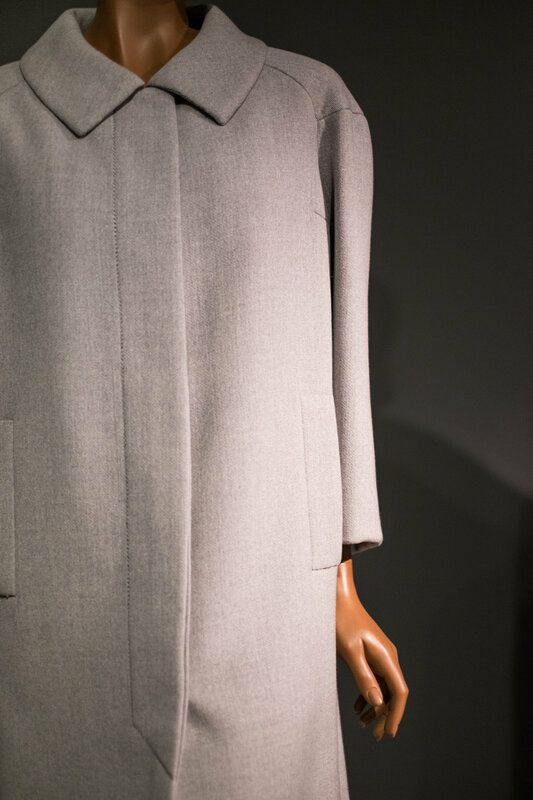 The North Carolina Museum of Arts recently inaugurated their latest exhibition "Inspiring Beauty: 50 Years of Ebony Fashion Fair” and hosted a runway show to celebrate the opening. A select group of rising North Carolina designers had the opportunity to display their work to a jury of four who eventually chose a winner. The special guest of the evening was North Carolina's very own André Leon Talley - fashion icon and former editor-at-large at Vogue. The designs ranged from classic LBDs to cocktail and evening dresses. The winner of the evening showcased a purple jumpsuit with colorful details and a metallic corset. Acclaimed fashion designer and jury member, Justin LeBlanc, said that the winner thought “beyond fabric” by implementing non-conventional materials; this approach allowed her designs to stand out and capture the attention of the numerous attendees. The runway was a perfect introduction to the newly opened exhibition, which explores 50 years of the Ebony Fashion Fair (1958–2009). The fair, besides redefining concepts of beauty and style, has played a great role in empowering several African-American designers. 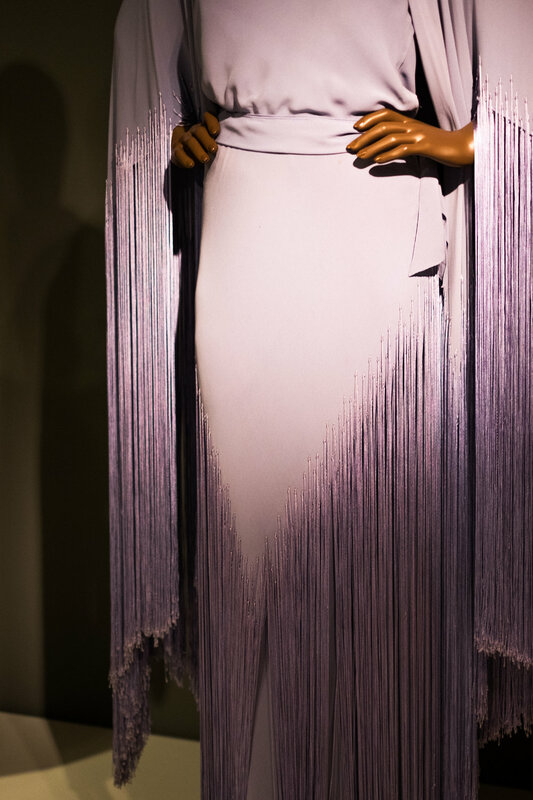 Lastly, the exhibition includes works by designers such as Stephen Burrows, Pierre Cardin, Christian Dior, Givenchy, Patrick Kelly, Christian Lacroix, Yves Saint Laurent, Bob Mackie, Alexander McQueen, b. Michael, Missoni, Jean Patou, and Vivienne Westwood. We encourage you to view the exhibit, Inspiring Beauty: 50 Years of Ebony Fashion Fair, on display at the North Carolina Museum of Art until January 21st, 2018.